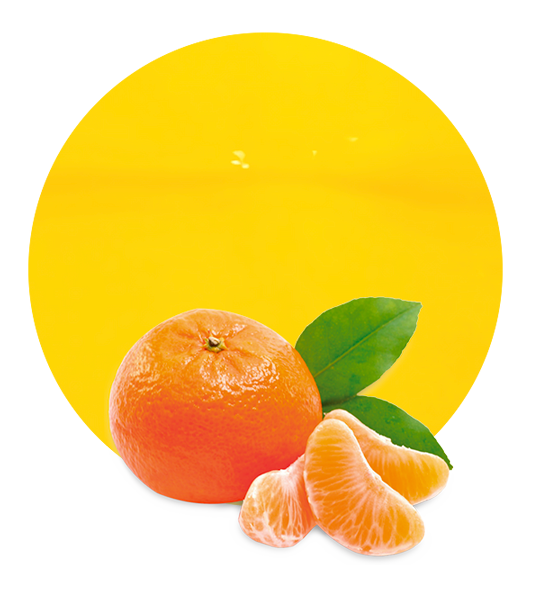 Mandarin extract is one of the most popular and flavourful juices in existence. Not only can it add a citrus-like taste to numerous foods and beverages, but this concentrate is completely natural. It is therefore an exceedingly healthy option when foods and drinks need to be provided with a unique taste. Lemon Concentrate supplies this extract in quantities ranging from 25 kilograms up to 25,000 kilograms (for industrial and commercial uses). Thus, customers will always be able to encounter the most appropriate amount. 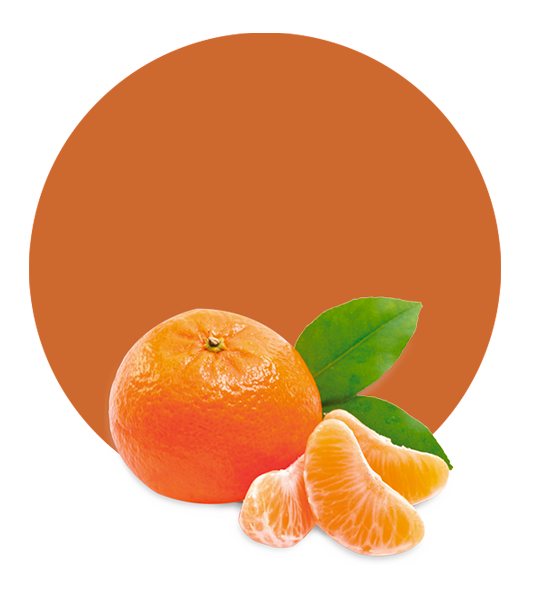 Not only is mandarin concentrate tasty, but it is associated with a handful of impressive health benefits. Large quantities of vitamin C act as antioxidants; protecting cells against damage and possible mutations. It has also been shown to lower cholesterol, to decrease blood pressure and to promote a healthy immune system. This concentrate is a powerful dietary supplement, as it associated with weight loss. There have even been studies which suggest that the concentrated extract may play a role in preventing liver cancer. It is therefore clear to appreciate why our concentrate is a popular addition to many foods and drinks. This is only one of the many products supplied by Lemon Concentrate. 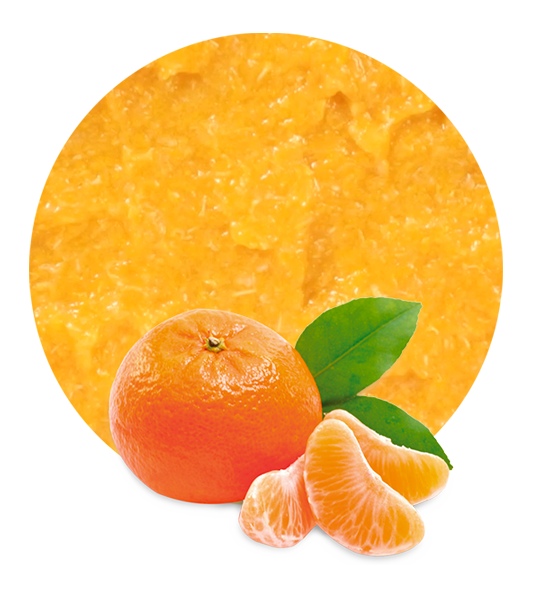 Other examples within this category include mandarin pulp cells, fresh juice concentrate, mandarin essential oils and NFC (not from concentrate) options. All of these fruits have been harvested from Spanish farms and we take a great deal of pride in being able to supply such options without utilising unhealthy preservatives. There are a variety of packaging configurations available and our juices are as fresh as they are economical options for many suppliers. 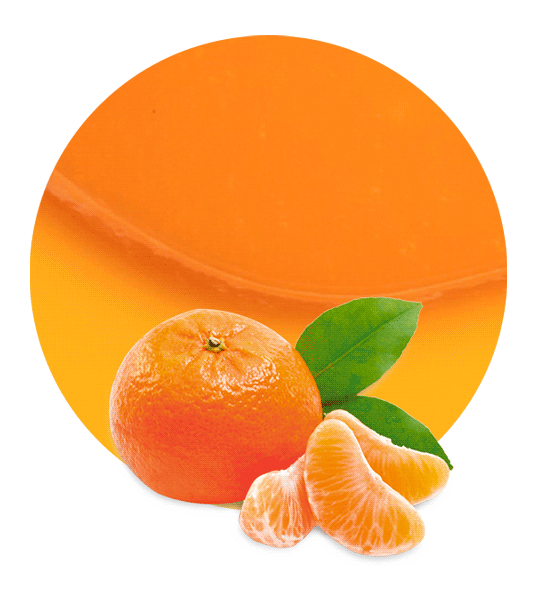 If you would like to learn more about your mandarin concentrate options, please do not hesitate to speak with a representative at your convenience. We will be happy to assist.